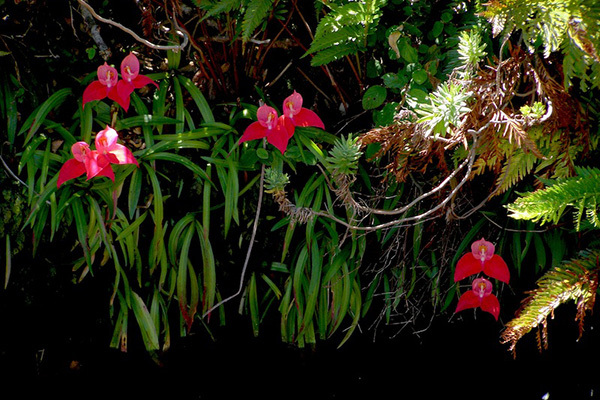 Take a walk through the Cape Floral Kingdom and see all that it has to offer. 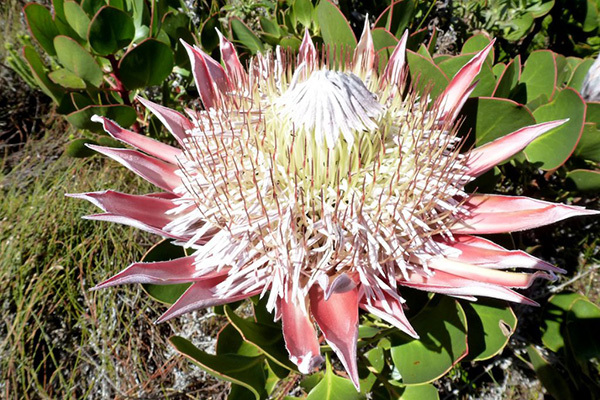 Although Cape Town was the first city to be established in South Africa and although it has mushroomed into a city of more than 4 million inhabitants, it remains a fantastic destination for nature lovers. 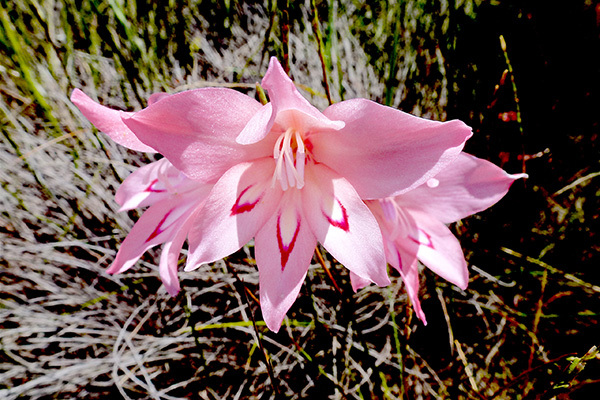 The city is situated within the Cape Floral Kingdom, which is the smallest of the world’s floral kingdoms but the richest per unit area. 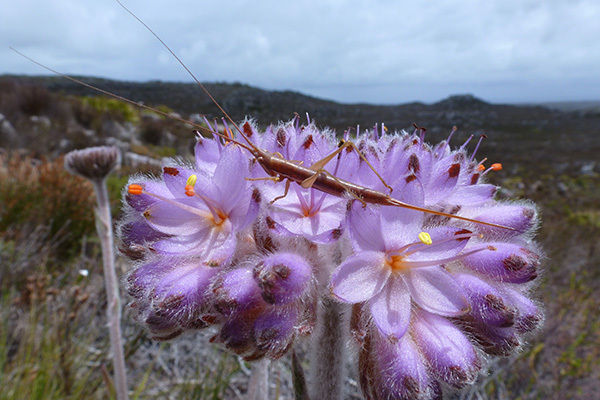 The plant diversity in this region is gob-smackingly high – with more than 9,000 species having been described, of which about 70% are endemic. 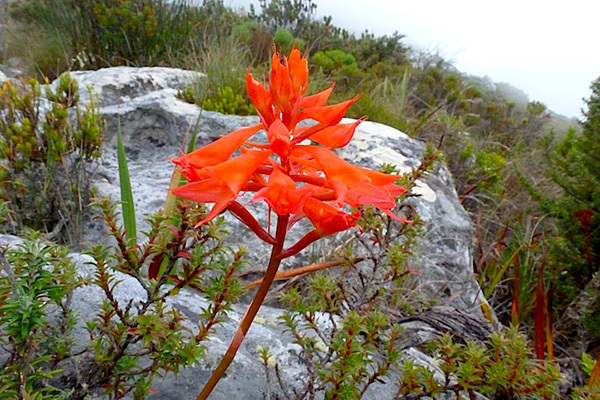 Table Mountain alone supports more plant species than the entire United Kingdom. 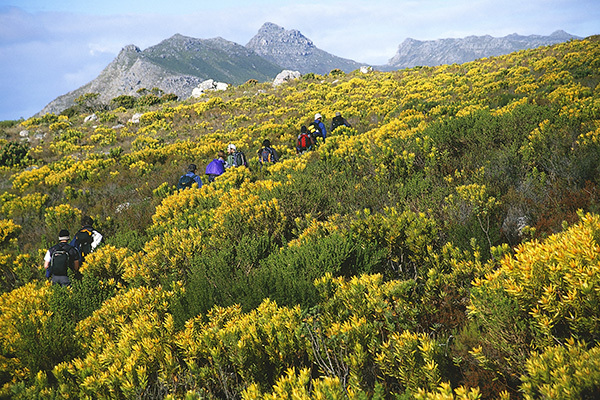 Even within the Cape Town metropolitan area there are many excellent walking destinations that allow visitors to not only see many plant species but also gain an understanding of their complex adaptations and the unique ecology of this area. 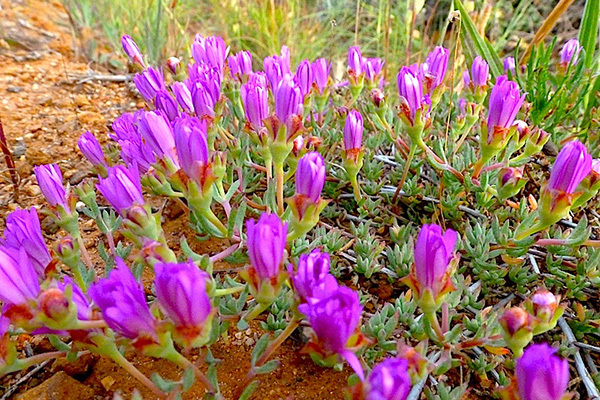 While birds and mammals are not immediately obvious, this region is home to a remarkable collection of these groups. 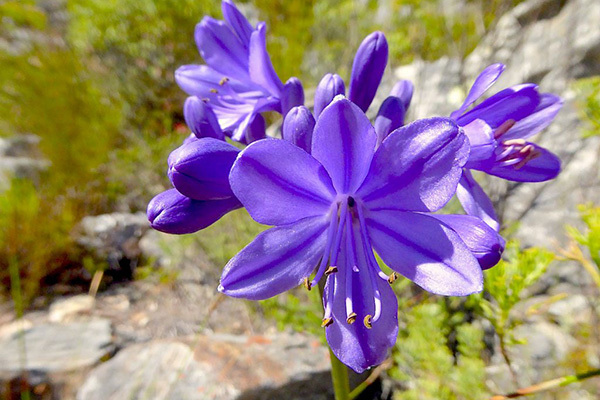 Even within greater Cape Town we have Black Eagles, African Penguins, Chacma Baboons, Eland, Bontebok, Klipspringer, Cape Fur Seals, Southern Right Whales and many other species. Let us know your interests and we will recommend a walk that will offer the best opportunity to see wildlife. 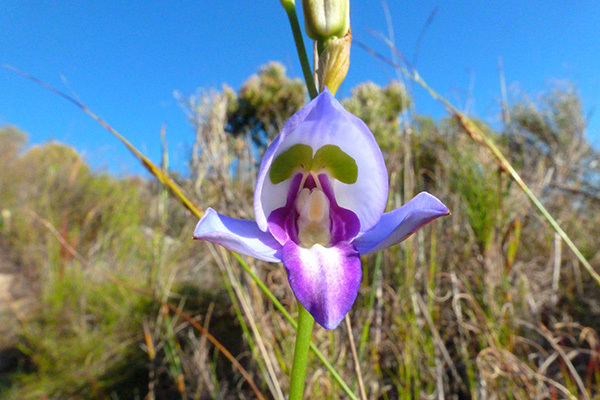 Or request a specialist nature tour with us.